While everyone is in an uproar about the repeal and replacement of the Affordable Care Act, also known as Obamacare, another bill is moving through Congress unnoticed, and if passed, it would allow companies to require employees to undergo genetic testing and have access to employee health information. Currently, giving employers that kind of power and information is prohibited under a 2008 genetic privacy and nondiscrimination law known as GINA, but STAT reports that the new bill gets around that legislation by saying GINA does not apply when genetic tests are part of a “workplace wellness” program. Jennifer Mathis, director of policy and legal advocacy at the Bazelon Center for Mental Health Law, a civil rights group, told STAT that this bill would “eviscerate” the privacy and other protections for genetic and health information in GINA and the 1990 Americans With Disabilities Act. According to STAT, employers say they need the changes because GINA and the ADA are “not aligned in a consistent manner” with laws about workplace wellness programs. 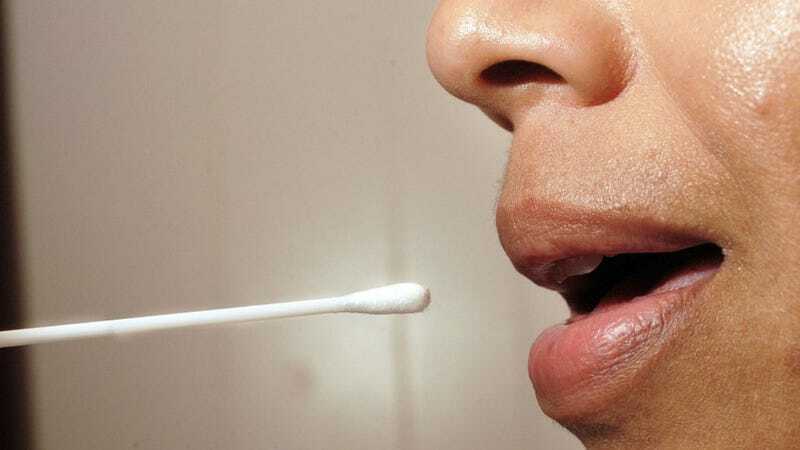 The 2008 genetic law prohibits a group health plan—the kind employers have—from asking, let alone requiring, someone to undergo a genetic test. It also prohibits that specifically for “underwriting purposes,” which is where wellness programs come in. “Underwriting purposes” includes basing insurance deductibles, rebates, rewards, or other financial incentives on completing a health risk assessment or health screenings. In addition, any genetic information can be provided to the employer only in a de-identified, aggregated form, rather than in a way that reveals which individual has which genetic profile. STAT notes that while employers would not be given workers’ names along with the genetic information, in a small company, it would not be difficult to match the genetic profile to an employee.